Choose Luni Camping for your holidays where you will find the sea as it was a long time ago! It is only two steps away the sea, on the sandy beach. 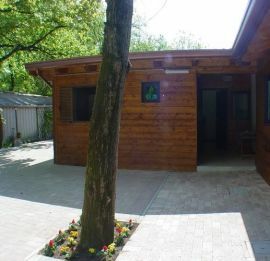 Luni Camping is furnished with every comforts of a modern holiday camp, lined with trees, striking and near to the Luni archaeological area, the 5 Terre to the woods and to the marble querries in Carrara. 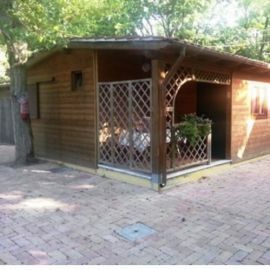 Camping Luni Marina di Massa Luni camping has some fabulous bungalows and borders with a wonderful play ground where you can find a miniature golf, a recreation room and a water chute for kids. 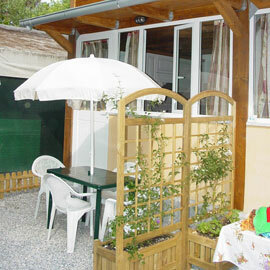 You will also have the opportunity to stop at a nice restaurant and at a bar.